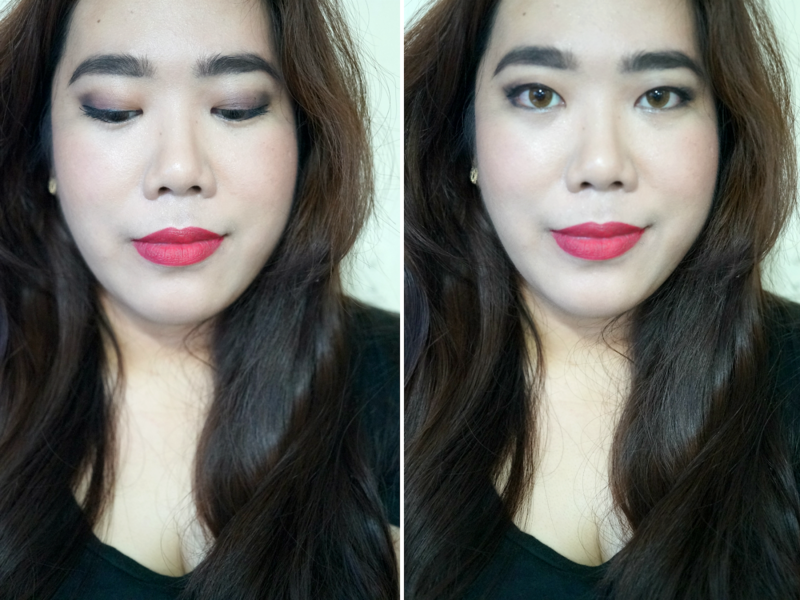 Amidst the mountain of products I have, I was quite excited to try out this new lip product. The "lipstick" which comes in powder form is a new concept. I ventured into this with a lot of skepticism as I couldn't imagine this to work. 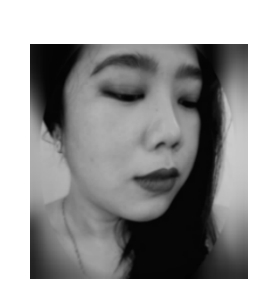 But I am willing to try new things (at least when it comes to makeup) and let the result judge for itself. 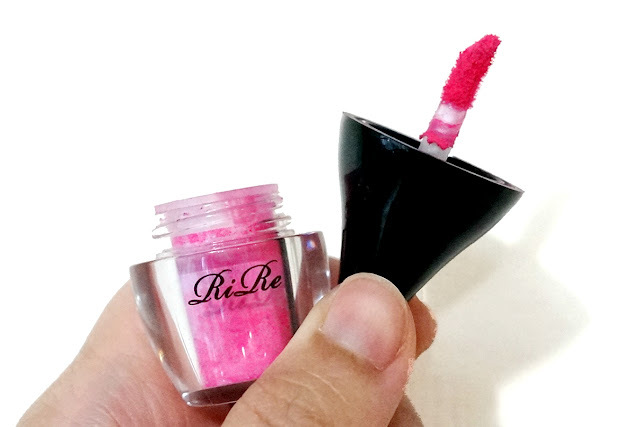 A little background: RiRe is a Korean makeup brand most known for their Lip Manicure lipsticks which are dupes for the much raved Clio Lipnicure. 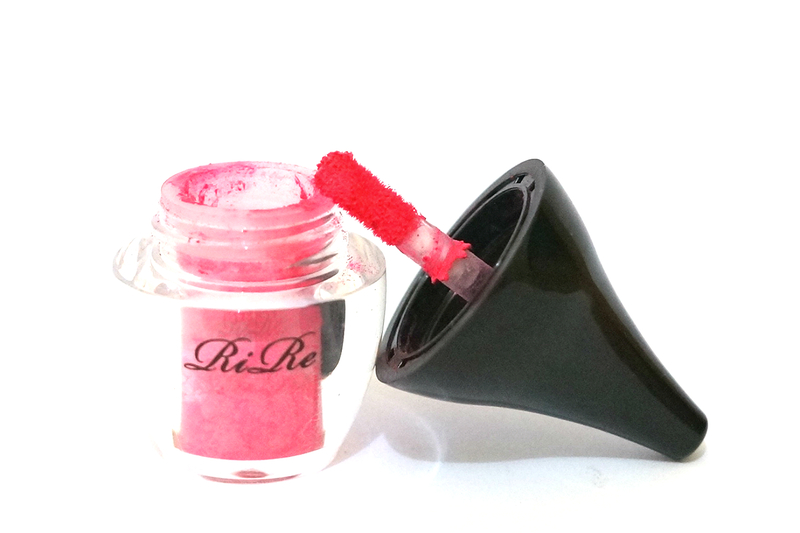 Both lip products offer long lasting, highly opaque color. 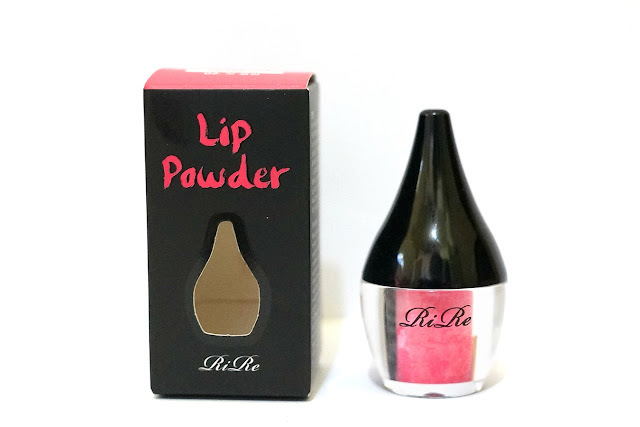 I was unable to locate an official website so I settled with what I can find on beauty sites on information about this Lip Powder. Language barrier aside, this lip product promises to deliver vibrant color and pigmentation, light texture, moisturizing, waterproof and long-lasting. Bold claims, huh? 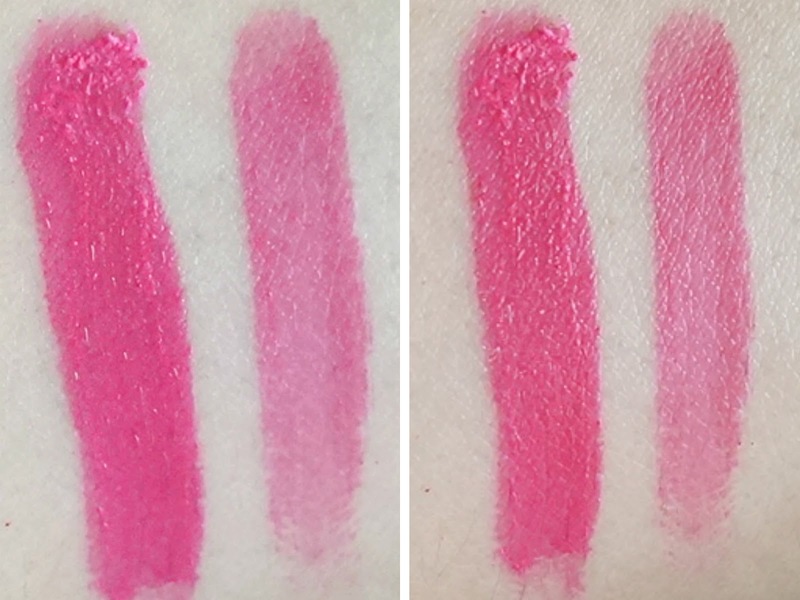 There are four lip powder shades to choose from: 01 Orange Pop, 02 Hot Plum, 03 Sugar Rose and 04 Fashion Red. 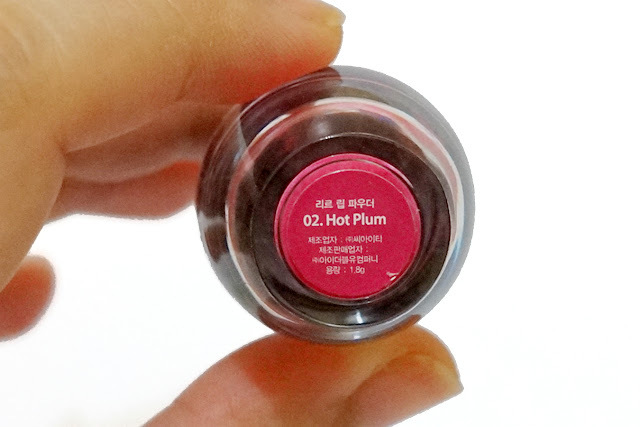 I have the color Hot Plum, which is a vibrant, bright pink. As soon as the powder hits skin, it turns into gel. One swipe/layer doesn't give full opacity so I have to apply at least three coats to make the color more vibrant. It's the same situation when applied on my lips. One layer produces a tint and building up more layers will give full opacity. 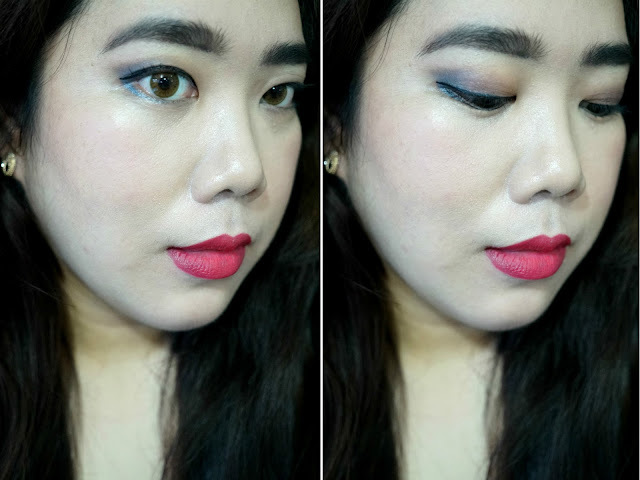 With that in mind, application can be a challenge as it tends to be patchy so you have to layer the color. 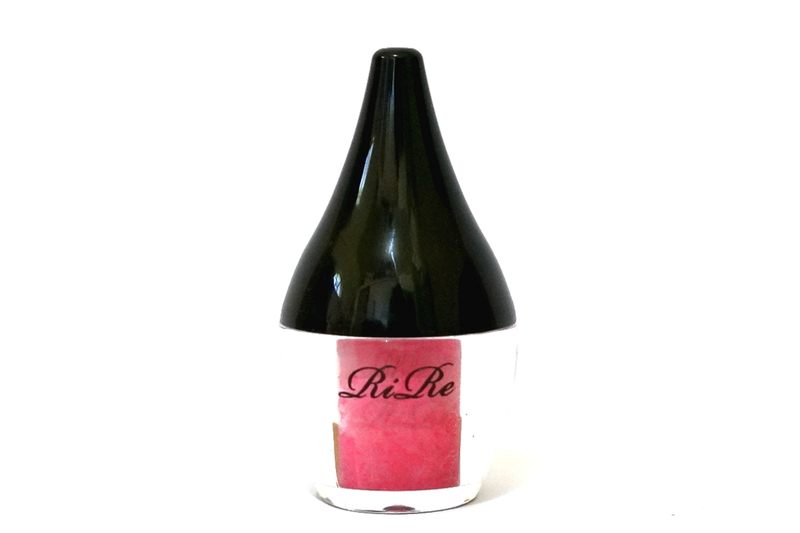 The good thing with this is you can choose to apply as a tint or build up to a more vivid, opaque look. You are basically applying pigments on skin (much like dyeing) so your lips should be in good condition as any peeling skin will show. Remember to exfoliate and moisturize before application. 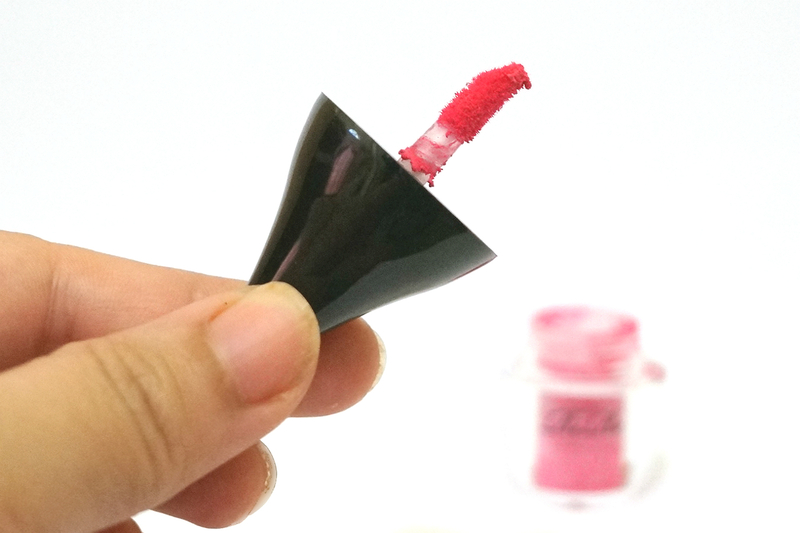 What I really like about this product is that it feels nothing on the lips. You get none of that wet, sticky, goopy feeling. 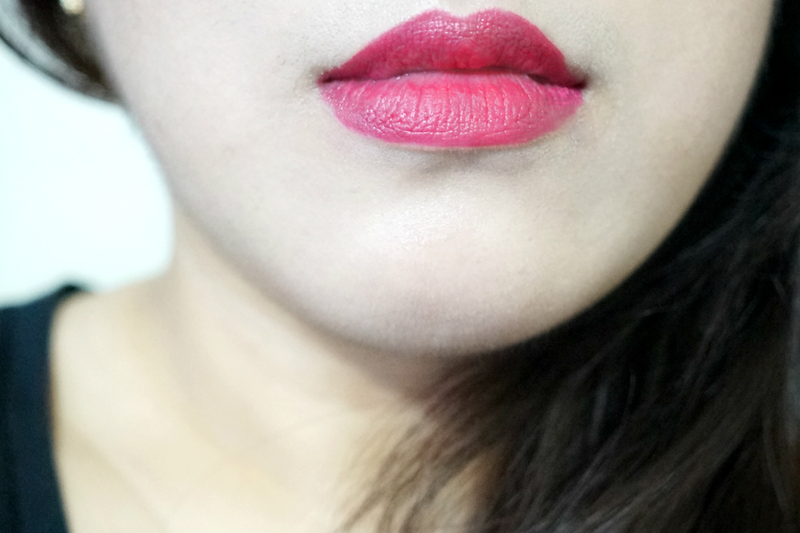 It feels so comfortable on the lips that I forget that I have it on. It isn't moisturizing nor drying and last well into a light meal. 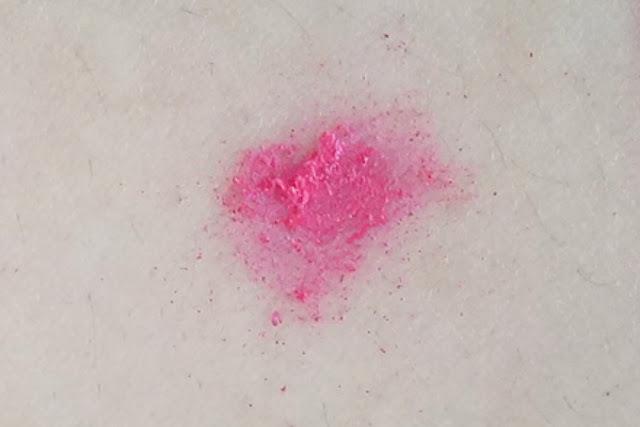 It faded uniformly and left a tint so you can just dab it a little to freshen up the color if you don't want to reapply. I really don't mind reapplying though as I get a kick out of whipping the cute bottle out of my bag.